The APN Coburg North Retail Fund (the “Fund”) (ARSN: 601 833 363) is a single asset fixed term direct property fund which owns the Coburg Hill Shopping Centre. The Fund is now fully subscribed and is closed to new applications. Completed in April 2014, the Centre is anchored by a full-line Woolworths supermarket and BWS outlet complemented by seven specialty tenants. 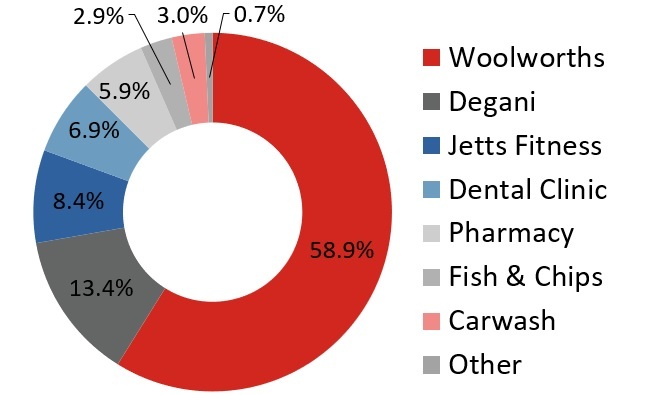 Representing almost 60% of rental income, Woolworths has agreed to a 20 year lease expiring in 2034 underpinning Coburg Hill’s weighted average lease expiry of 10.2 years (by income). The property is currently 97.3% occupied. The property is well located and is supported by significant residential development in the immediate catchment area positioning the Fund to deliver a sustainable income yield with the potential for capital growth over time. 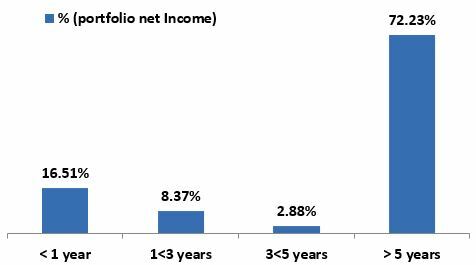 The Fund has an attractive distribution yield of 7.00% which are paid monthly. This information has been prepared by APN Funds Management Limited (APNFM) (ABN 60 080 674 479, AFSL No 237500) for general information purposes only and whilst every care has been taken in relation to its accuracy, no warranty is given or implied. The information provided in this material does not constitute financial product advice and does not purport to contain all relevant information necessary for making an investment decision. It is provided on the basis that the recipient will be responsible for making their own assessment of financial needs and will seek further independent advice about the investment as is considered appropriate. Past performance is not necessarily an indication of future performance. Returns and values may rise and fall from one period to another. Any forecast distributions are not guaranteed. Any investment in the APN Coburg North Retail Fund is subject to general, property specific and financing risks. Please refer to the Product Disclosure Statement (PDS) for the APN Coburg North Retail Fund dated 3 November 2014 and Supplementary PDS dated 30 January 2015 for further details. Allotments or issues of units in the Fund will be made only on receipt of an application form attached to a copy of the PDS. A copy of the PDS is available at www.apngroup.com.au or by contacting us on 1800 996 456. The Fund and PDS is issued by APNFM as responsible entity. Before making an investment in the Fund, please consider the PDS.